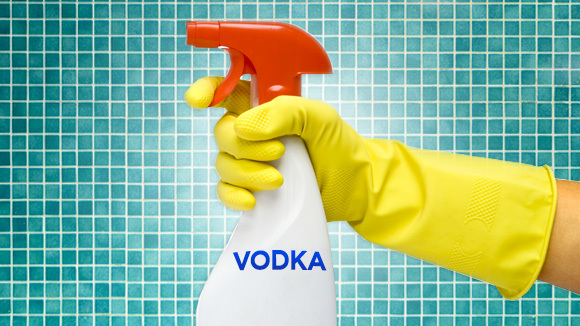 Use vodka to clean the shower, and other unique cleaning tips from Queen of Clean, Linda Cobb. Cola to clean your toilet? Bread to clean up glass? We’ve all heard of unusual cleaning ideas, but do they really work? We went to Queen of Clean, Linda Cobb, to find out her “Ah-ha!” cleaning secrets, as well as the low-down on what really works and what doesn’t.